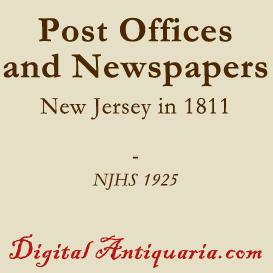 Buy and Download > Description 1894 presentation to the Washington Association of New Jersey. 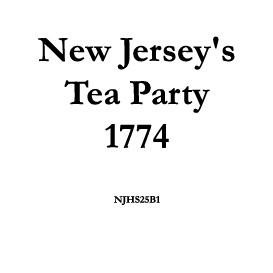 The author has studied in detail the locations of the various brigade encampments and the main roads of the Morristown encampment. Maps. 40pp. 1.83Mb. 1894 presentation to the Washington Association of New Jersey. 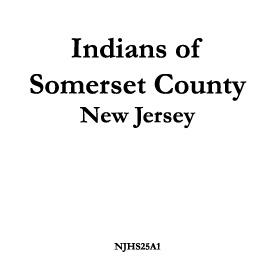 The author has studied in detail the locations of the various brigade encampments and the main roads of the Morristown encampment. Maps. 40pp. 1.83Mb.